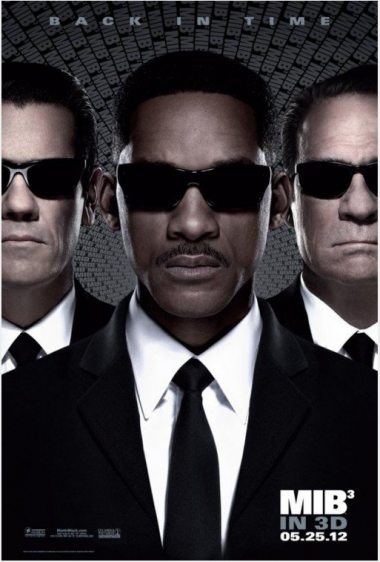 We worked around the house for a while before going to the movies and seeing “Men In Black 3“. Great movie! Loads of fun and some pretty good acting! Summary: Agent J travels in time to MIB’s early years in the 1960s, to stop an alien from assassinating his friend Agent K and changing history. We came home, visited the babies and then headed for alpine village to celebrate with our friends. Please join the fun. Herb, Irene, Donna, Bob, Vicky, Del, and us... Fun times! 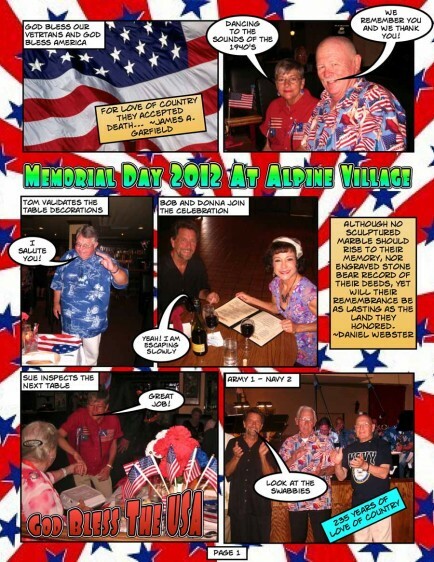 This entry was posted in Dancing, Friends, Fun, Movies and tagged Alpine Village, Dancing, Dining Out, Friends, Movies. Bookmark the permalink.